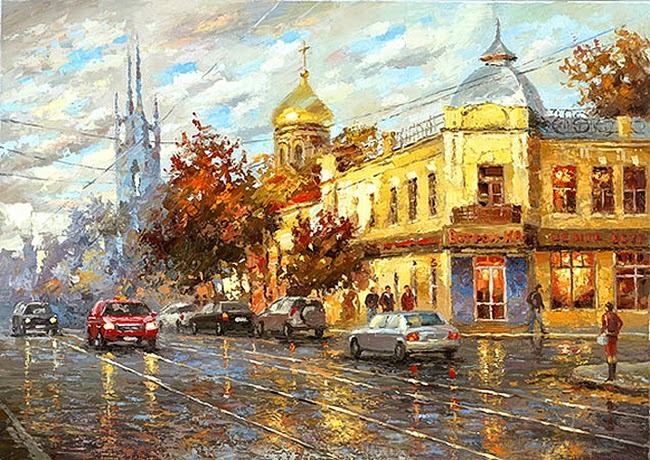 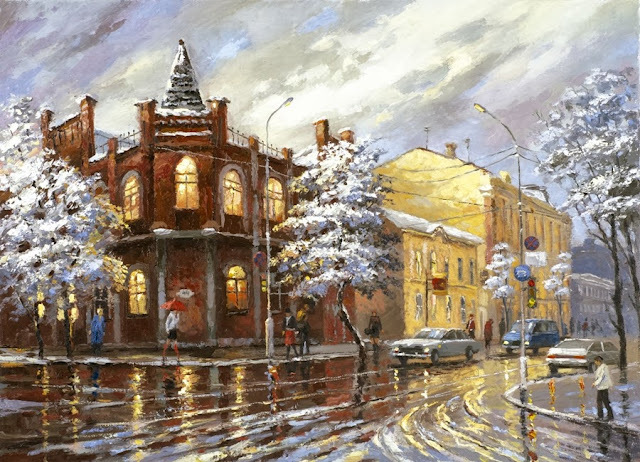 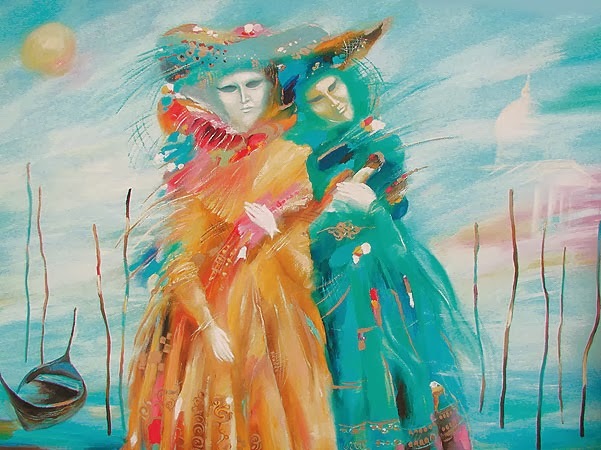 Dmitri Spiros is a painter from Russian. 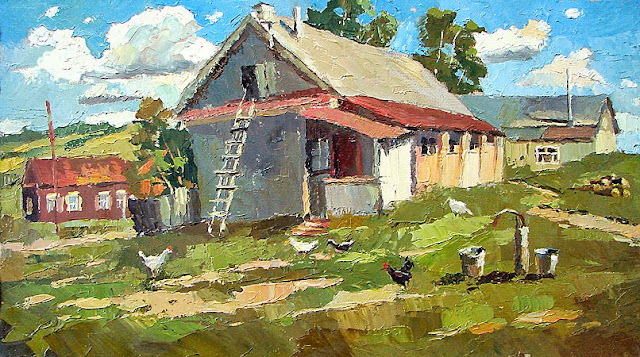 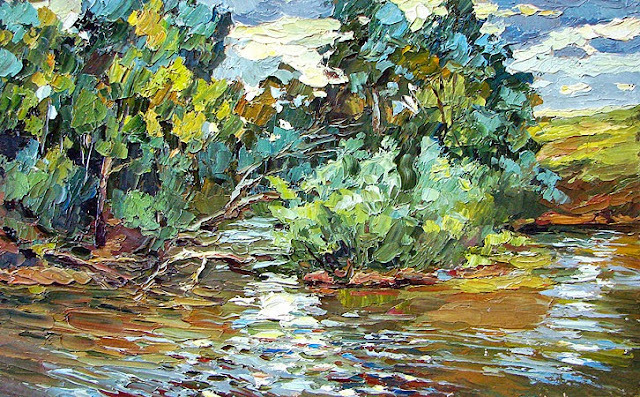 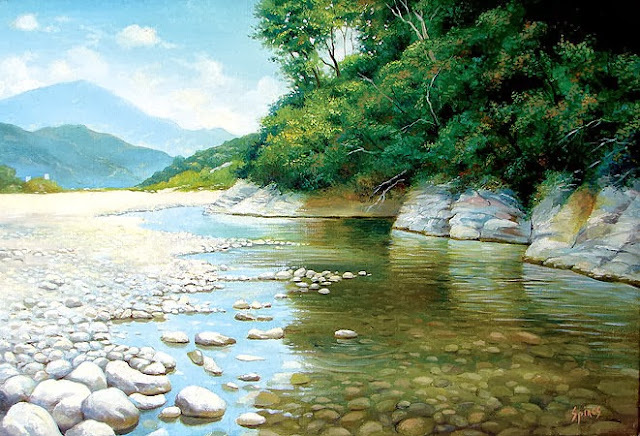 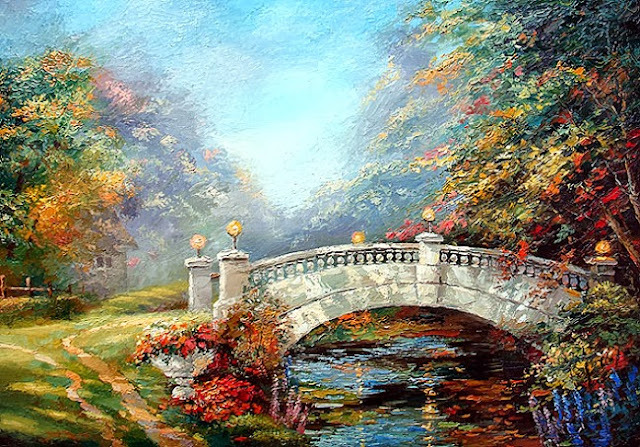 He is a contemporary impressionist artist. 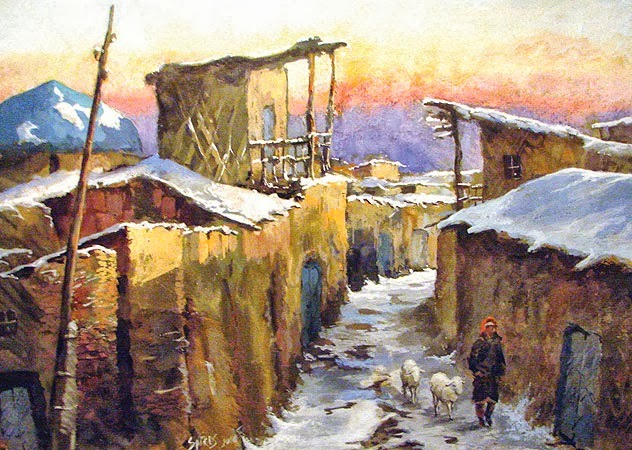 He comes from a family with Greekroots. From ancient times onward there has formed a small Greek population in the Southern part of Russia on the shores of the Black Sea. 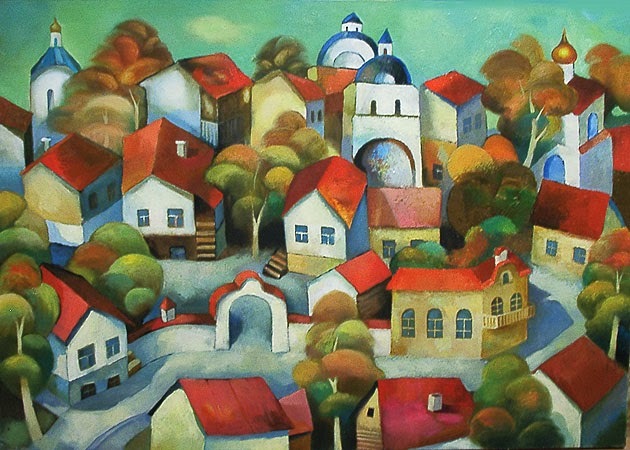 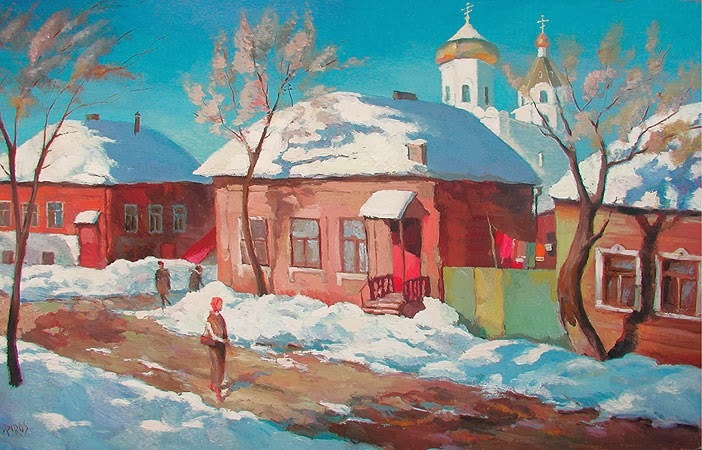 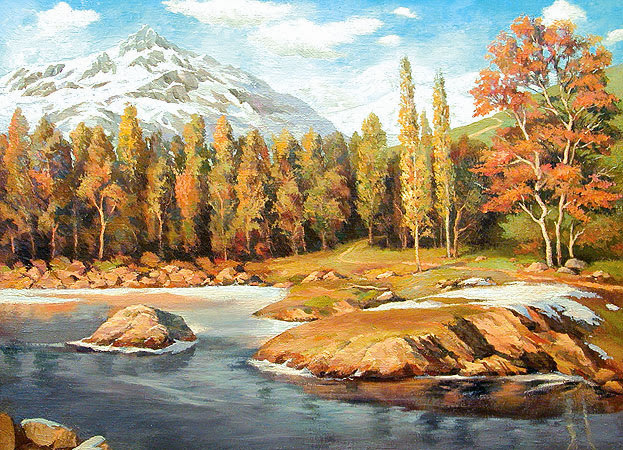 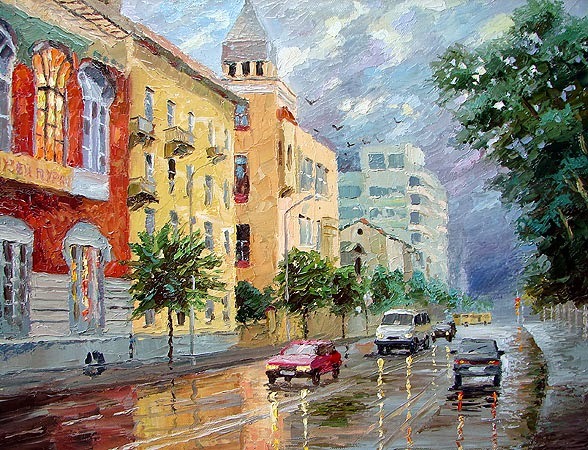 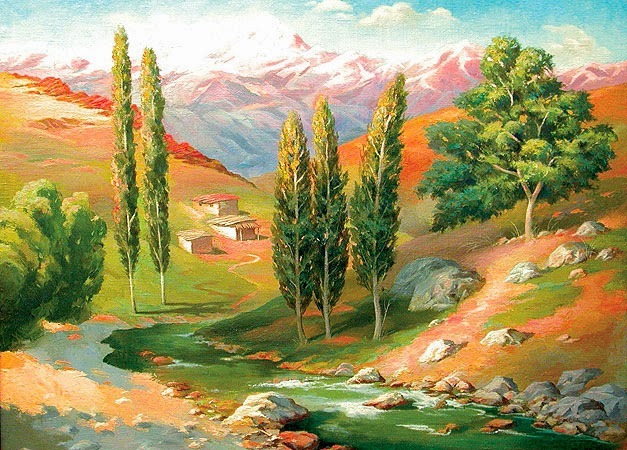 Spiros was born in Tashkent, in one of the former USSR republics, and lived there until 1998. 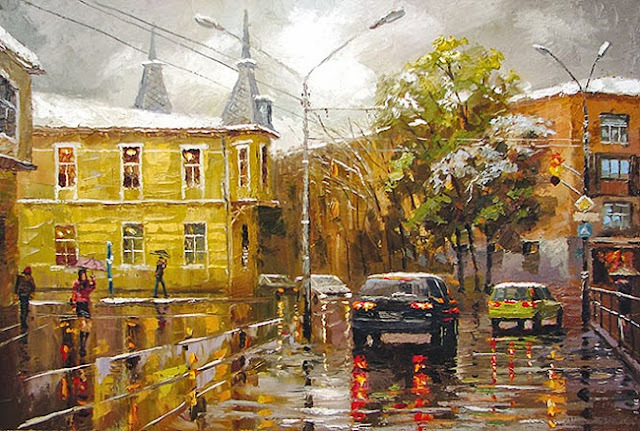 From the year 1998 to 2010, Dmitri Spiros lived with his family in Russia, in the city of Samara. 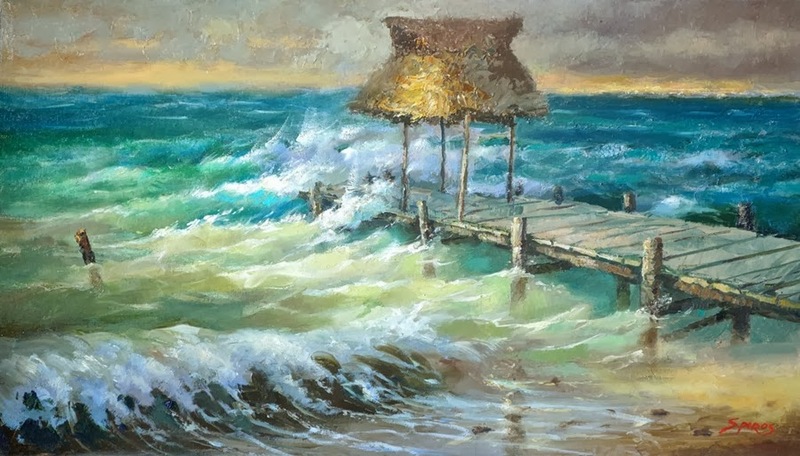 He is currently residing in the popular resort city of Cancun, Quintana Roo, Mexico. 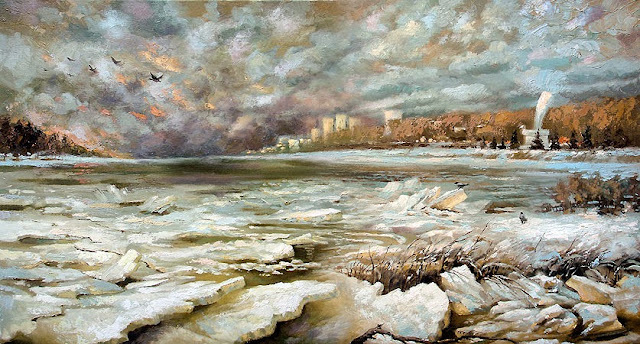 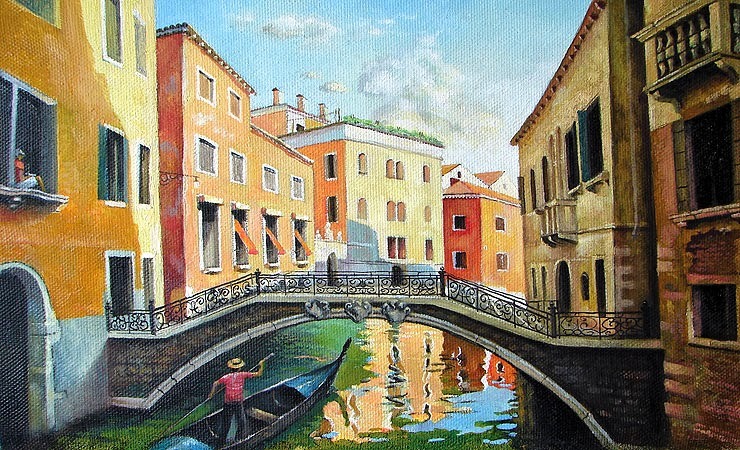 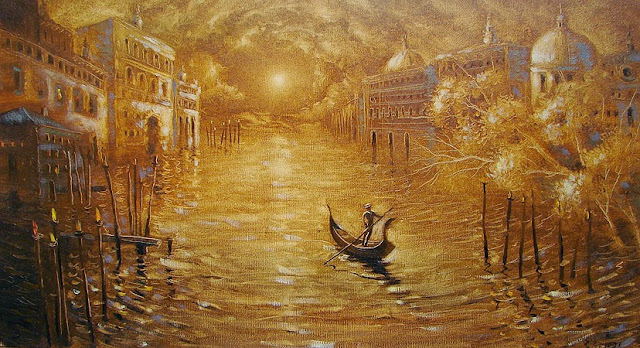 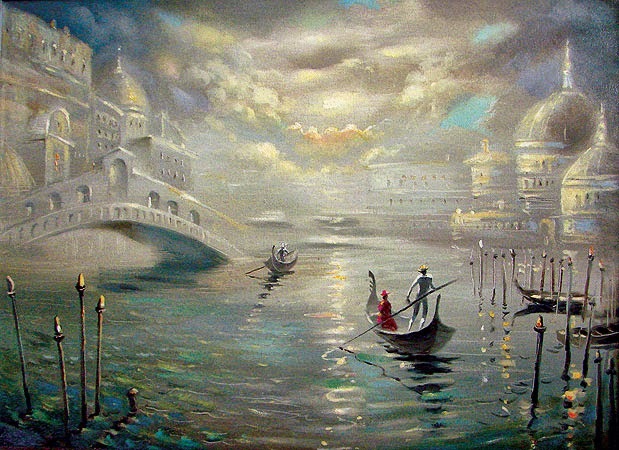 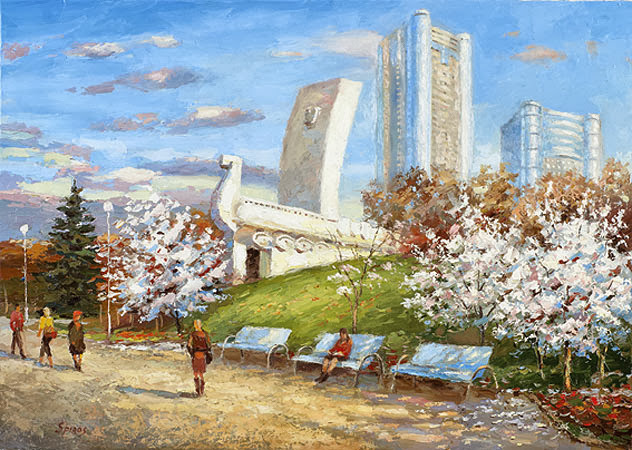 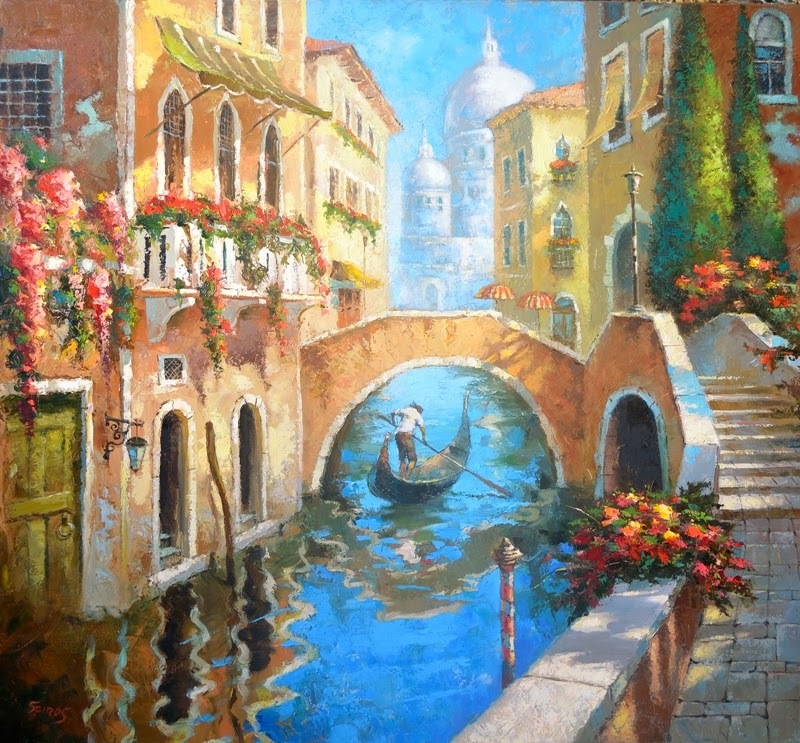 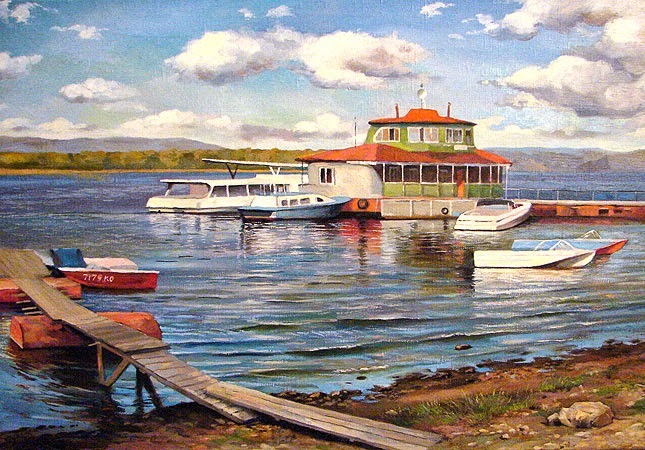 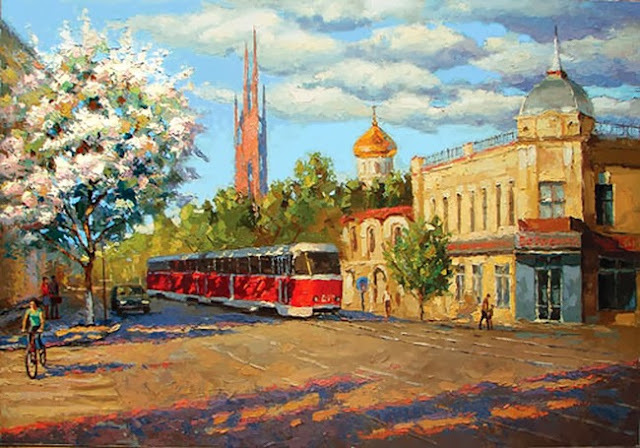 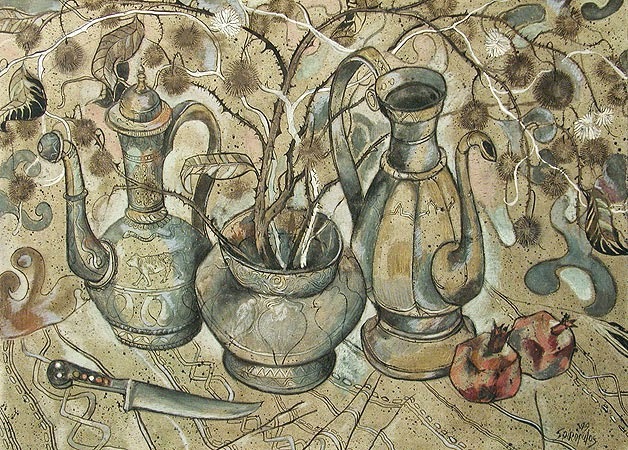 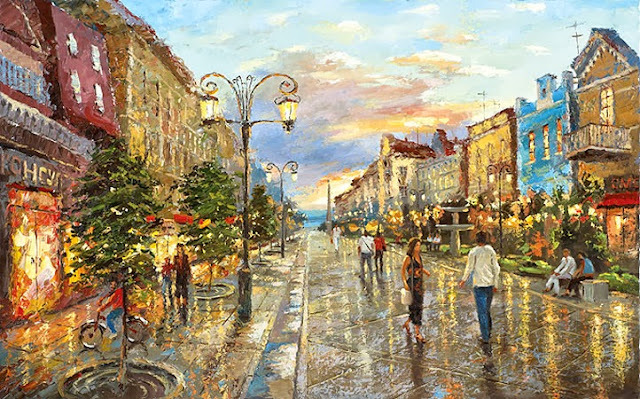 His paintings are based mostly on city scenes, genre paintings, sea, flowers and portraits. 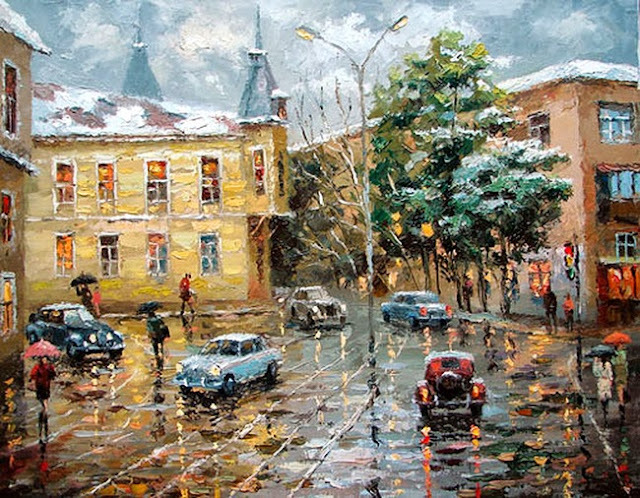 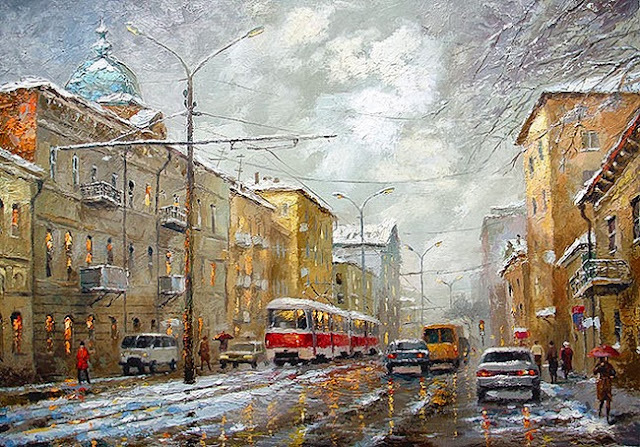 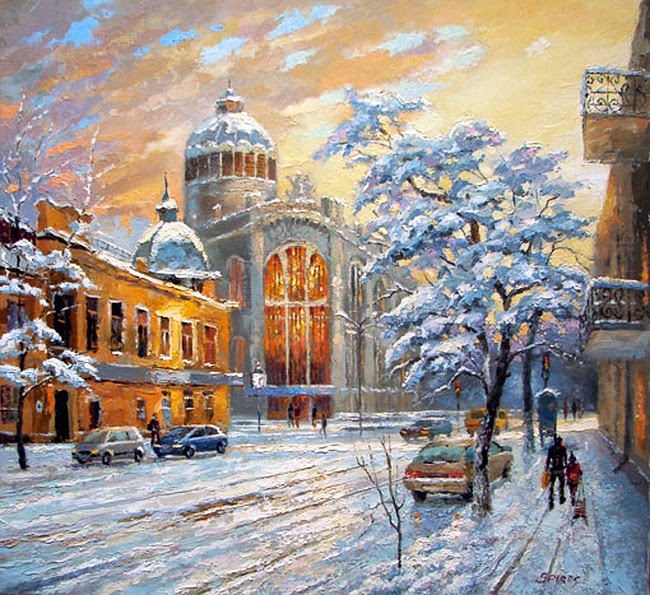 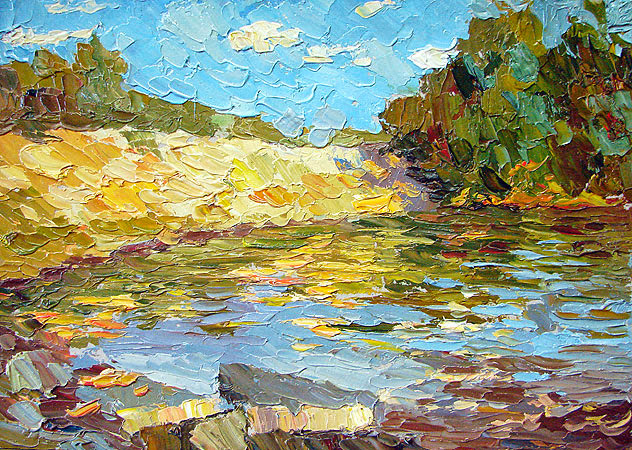 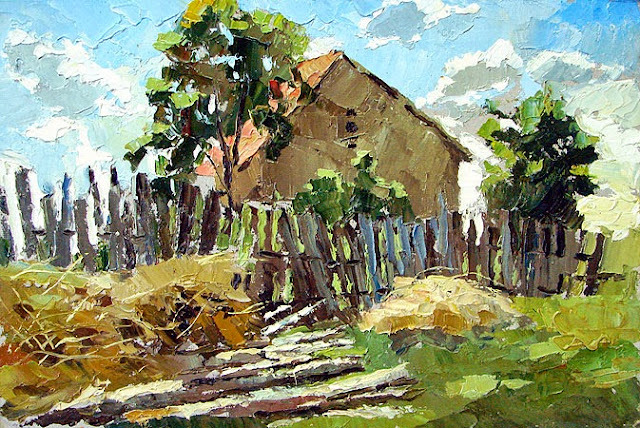 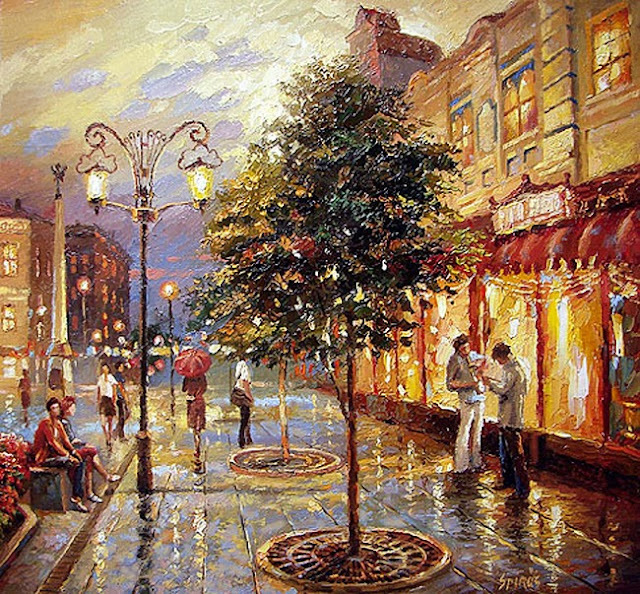 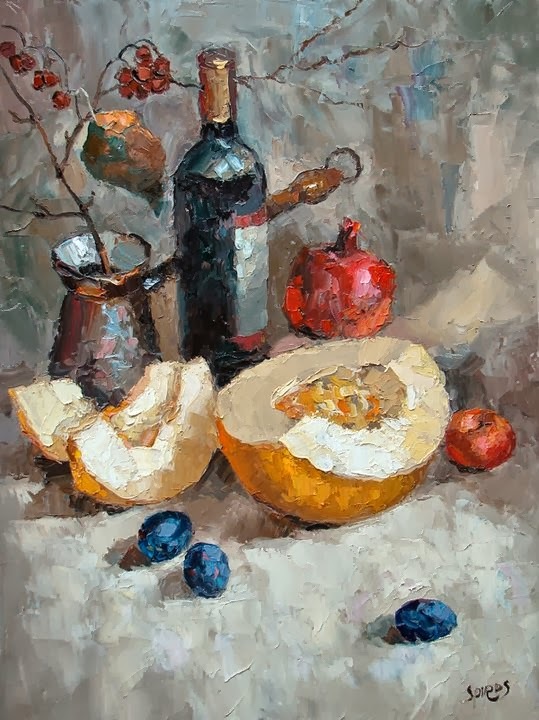 Dmitri Spiros's paintings are created by using the medium of the oil colors, palette knife and acrylic paint. 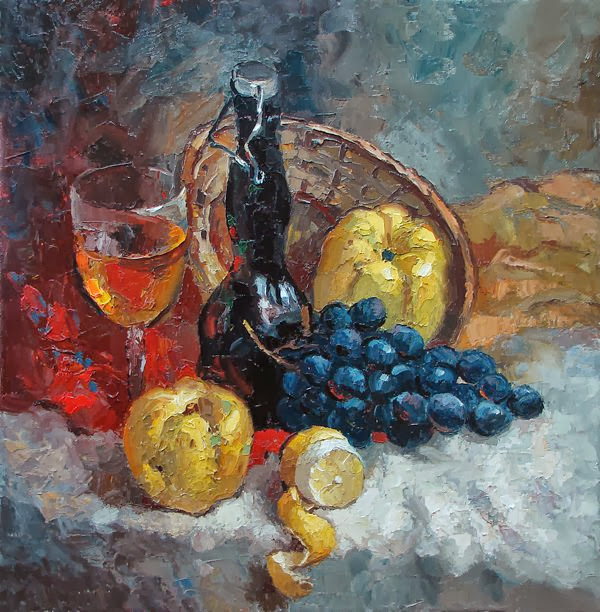 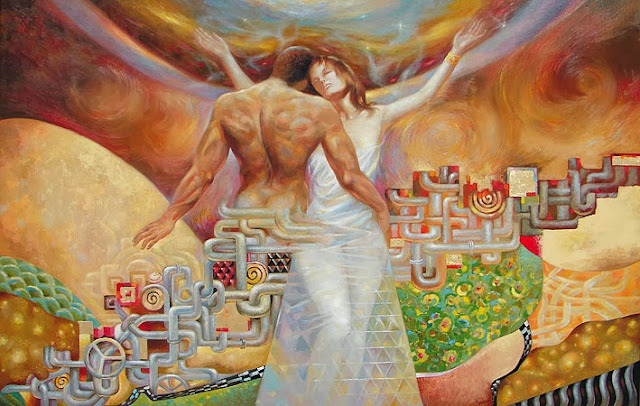 Spiros is constantly finding new themes, subjects and creative approaches to use.